For an overview of basic preventative care see the American Institute for Conservation of Art and Historic Works page. For assessing your level of preventative conservation see the Canadian Conservation Institute’s ABC’s of Risk Management and the University of Illinois at Urbana-Champaign’s Preservation Self-Assessment Program. 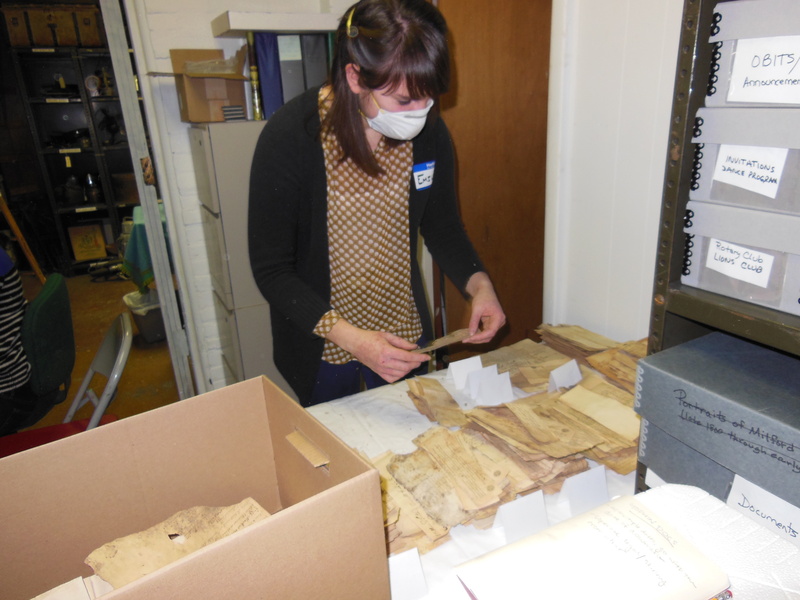 For light, air quality, and temperature concerns see the Northeast Document Conservation Center’s guidelines. For monitoring and controlling UV light levels in your museum and galleries, see this advice from Preservation Equipment Ltd.